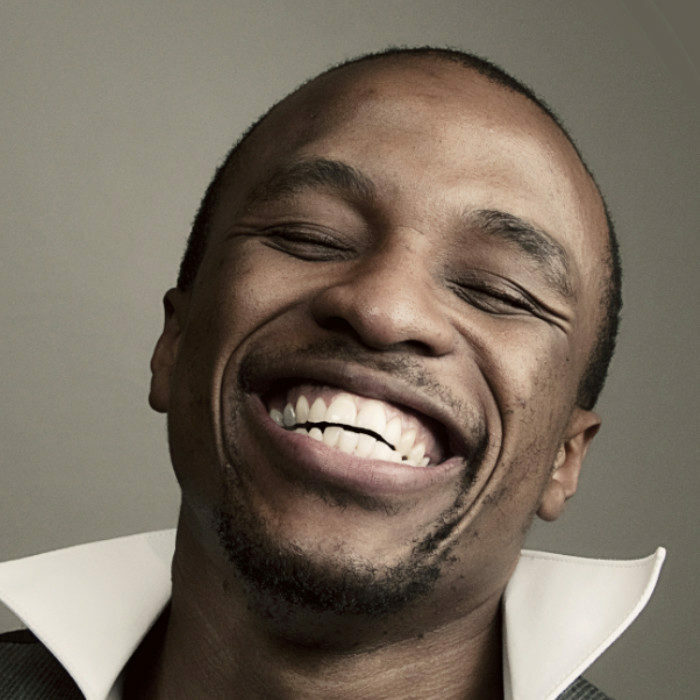 Tats Nkonzo is the rising comedian blazing comedy clubs all over Johannesburg. Firing up his audience with his unique brand of observational humour, Tats is set to break out and establish himself as a comic force to be reckoned with. With his arsenal of humour, intellect and a guitar, Tats brings a flavor to stand up comedy that is unrivalled. A finalist in the first season of this hit reality show for stand up comics, Tats Nkonzo left a lasting impression on judges and producers alike. Such was the impact that, even after elimination (Top 8), he was requested to prepare material as a guest performer in the final round of the competition. Tats has opened for Nik Rabinowitz in Nik’s sold out, “You Can’t Be Serious”, one man show. He is due to open for Nik again in the Johannesburg run in July 2011. Tats opened for Loyiso Gola at the Teatro at Monte Casino for Loyiso’s one man show, Life and Times. It was a killer exhibition of his ability to hold and entertain packed out audiences in the 1800 seat venue. From Gold Reef City to Emperor’s Palace, Tats Nkonzo has shared stages with comedy giants like Eddie Eckstein, Mel Miller, Nik Rabinowitz, Chris Forrest, Darren Maule and David Kau among others. An instant favorite on the Cape Town comedy scene after performing with the likes of David Newton, Dave levinsohn and Kurt Schoonraad, his speedy rise from amateur to professional comedian is a sure sign of greater things to come. With a musical gift that complements his comic performance, Tats Nkonzo gives audiences far more than they expect. As a top 24 finalist in the third installment of the series, it is clear when Tats Nkonzo enters the stage that he is a multi faceted entertainer.